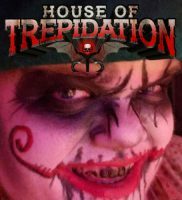 House of Trepidation is a Haunted Attraction located in Indianapolis, IN. 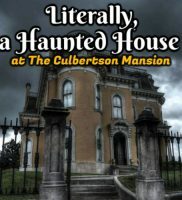 Top quality haunted house, for sure. Three different houses in one location, all centered around a …show more connecting story. Excellent scenes throughout, with great actors and staff. A real MUST see. 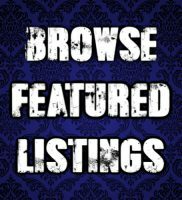 Over 50+ years of Haunted house experience. The detail is one of a kind, museum like quality.